The week, the oldest continuing inter-school festival in the country, is named after cricket benefactor Jonathan Oppenheimer, who has been a long-term sponsor of the event. It is organised by Maritzburg College and matches are played at the school, and UKZN Pietermaritzburg and at St Charles College and Hilton College. 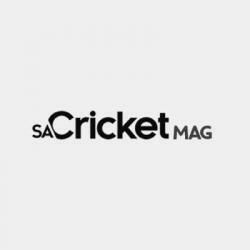 This year there will be 22 schools in action, along with a Cricket South Africa Talent Acceleration Programme (Tap) team made up of talented players who have been identified but do not attend the traditional boys’ schools who make up the bulk of the participants. Westlake Boys’ High School from Auckland, New Zealand is back, having played twice before. 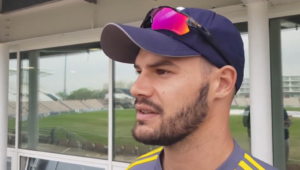 All the matches are 50-over limited-overs games, with the schools having the option of playing a T20 game on Tuesday, depending on their travel arrangements. Most of the top KZN and Gauteng cricket schools will be competing at the week, along with Hudson Park and St Andrew’s from the Eastern Cape. The Western Cape schools do not participate in the week. 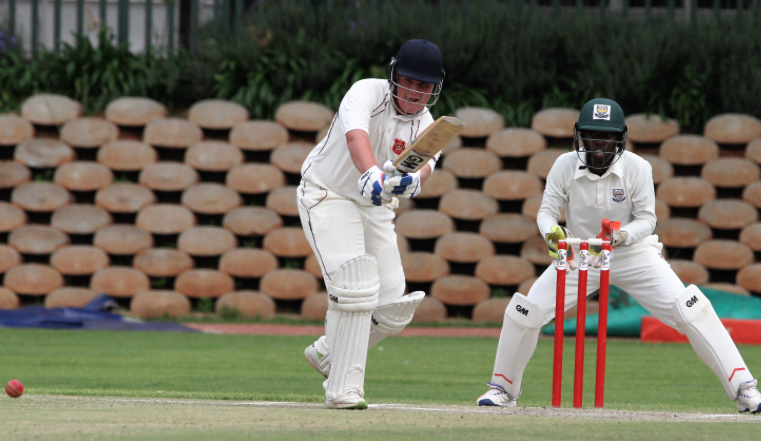 This week is traditionally the end of the school cricket careers for the matrics at the various schools and most of the teams are at full strength. There are a number of intriguing clashes on the cards. These clashes, among others, will give an indication of where the cricketing strength of local schools is likely to lie this season. Westville vs King Edward VII School. There are a number of Western Cape sides playing in the U14 Charl van Rooyen Week on the same four days. This Week is hosted by Paarl Boys’ High as part of their 150th Anniversary celebrations.